Ground floor unit. 2 Bedroom. Large patio 11'x6' and access to a nice garden area, 2 parking stalls. FULLY FENCED BACK YARD. Spacious bright and open floor plan. Warm laminate flooring with gourmet kitchen that boasts stainless steel appliances & granite counter tops. Modern lighting & fireplace add so much to the overall charm of this property. This secure gated complex is conveniently located within walking distance to shopping, recreation, restaurants, theater. 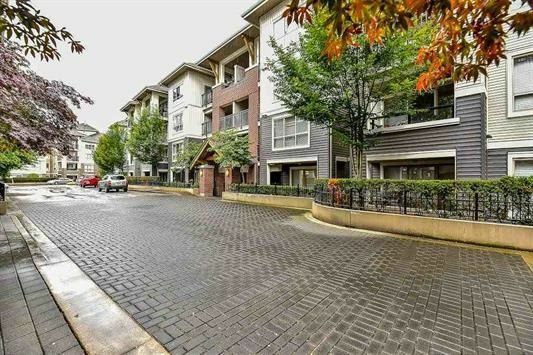 Easy access to Highway #1 & Golden Ears Bridge make this a great investment.